Hurry! 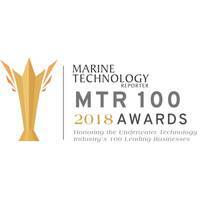 The July 5 deadline to apply to be featured in Marine Technology Reporter's annual MTR 100 awards edition is approaching fast.Inclusion in the 2018 MTR 100 edition is free and open to all serving the global subsea sector, but companies must apply by July 5, 2018 to be considered.Apply now at http://mtr100.marinetechnologynews.com/.For additional information, contact Greg Trauthwein at trauthwein@marinelink.com, or Eric Haun at haun@marinelink.com. 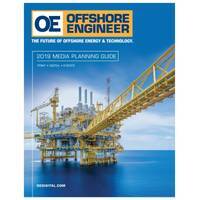 The July/August issue of Marine Technology Reporter — the world's leading subsea industry b2b publication — will once again be the annual MTR 100 edition, featuring profiles of 100 leading companies and innovators in the marine technology sector.Inclusion in the 2018 MTR 100 edition is free and open to all serving the global sector, but companies must apply by July 5, 2018 to be considered.Apply now at http://mtr100.marinetechnologynews.com/.For additional information, contact Greg Trauthwein at trauthwein@marinelink.com, or Eric Haun at haun@marinelink.com. Hurry! 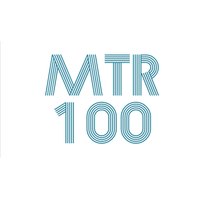 There are only a few days left to apply for this year's MTR100. 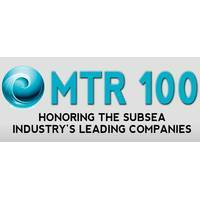 The July/August 2017 issue of Marine Technology Reporter — the world's leading subsea industry b2b publication — is the 12th annual MTR100 edition, featuring 100 leading companies and innovators in the subsea sector. Inclusion in this special awards edition is free, but companies must apply by July 3, 2017 to be considered. 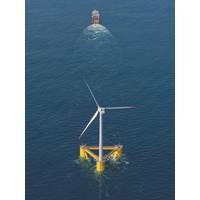 Apply now at http://mtr100.marinetechnologynews.com/ For additional information, contact Greg Trauthwein at trauthwein@marinelink.com, or Eric Haun at haun@marinelink.com. 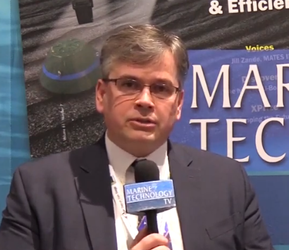 Technology ‘Disruption’ is the name of the game in ocean technology in 2017, and in-step with Marine Technology Reporter’s 12th Annual “MTR100”, the editors this year will single out the 20 top “Disruptors” of 2017. 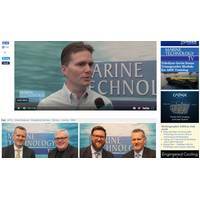 If you believe your company has a technology or system that should be featured in this special ocean technology focus, skip the online MTR100 application process and email editorial director Greg Trauthwein (trauthwein@marinelink.com) or Managing Editor Eric Haun (haun@marinelink.com) directly. 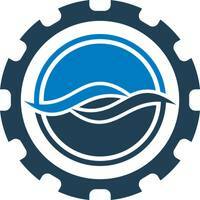 The July/August 2017 issue of Marine Technology Reporter — the world's leading subsea industry b2b publication — is the 12th annual MTR100 edition, featuring profiles of 100 leading companies and innovators in the subsea sector. 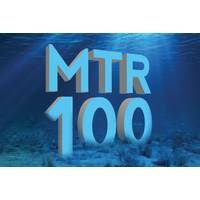 Inclusion in the 2017 MTR100 is free and open to all companies serving the global subsea sector, but companies must apply by July 3, 2017 to be considered. 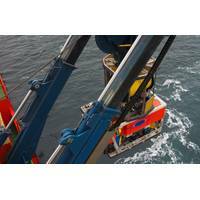 Apply now at http://mtr100.marinetechnologynews.com/ For additional information, contact Greg Trauthwein at trauthwein@marinelink.com, or Eric Haun at haun@marinelink.com.